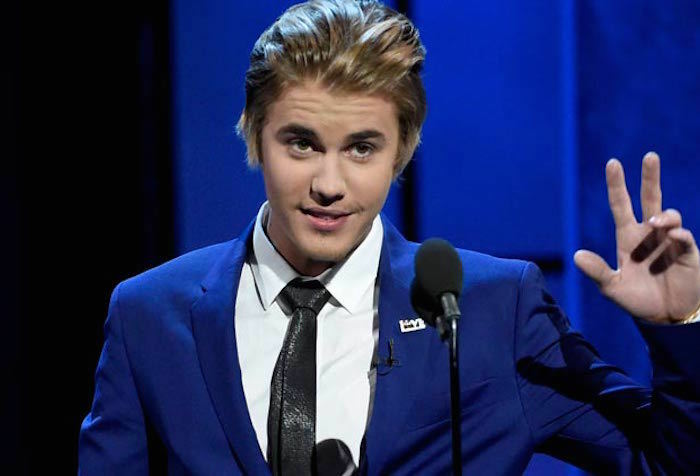 Justin Bieber took a u-turn last year but we never took him serious until his roast on Comedy Central last weekend. The Bieber we saw getting roast on Comedy Central is a far cry from the one we saw over the last few years. With stars including Kevin Hart, Martha Stewart, Snoop Dogg, Shaquille O’Neal, Ludacris, and Jeffrey Ross. In his defense, Justin Bieber says that he has turned a new page in his life and career.